Virgil has pushed the barriers of playing drums with his innovative use of the instrument incredibly intricate complex rhythms creative phrasing and extreme speed. Naturally he has taken great care to design a unique versatile snare drum. 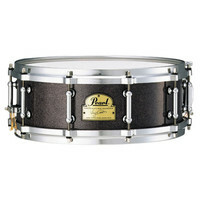 Virgils snare drum is as state-of-the-art as his playing.